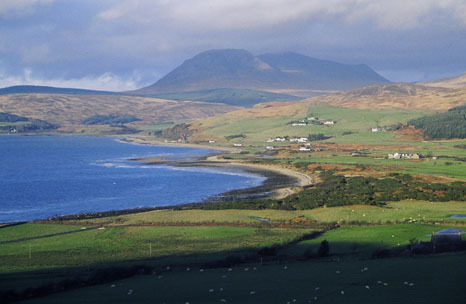 Arran has one of the most beautiful and varied coastlines of any island in Scotland. 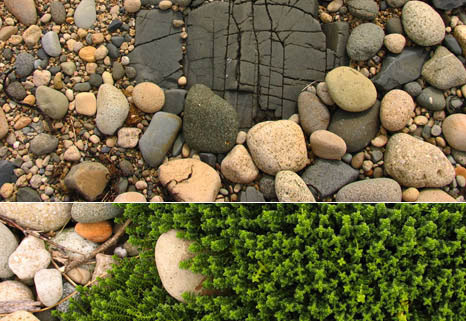 There are sandy beaches, rocky shores, cliffs, raised shorelines and tranquil harbours to explore teeming with wildlife from sea slugs to seals, and even the occasional osprey. 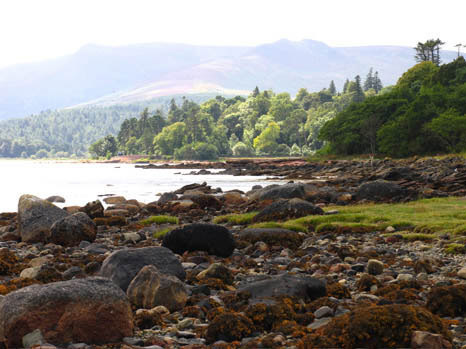 There are sandy beaches at Cleats Shore, Lochranza, Lamlash and Whiting Bay; and some beautiful rocky shorelines at Corrie, Lenimore, Sannox Bay, Brodick and Blackwaterfoot which is also home to Kings Cave, reputedly a hiding place for Robert the Bruce during his campaign to claim the Scottish throne.